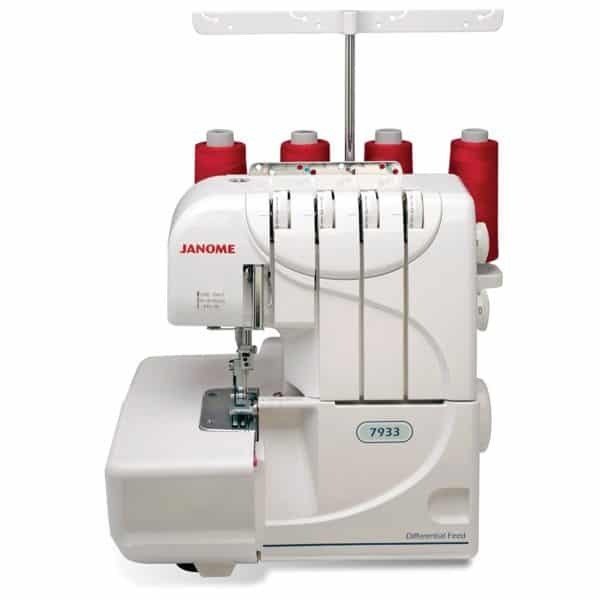 The Janome 7933 serger is the perfect companion for the developing fashion enthusiast. 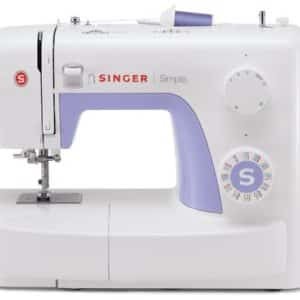 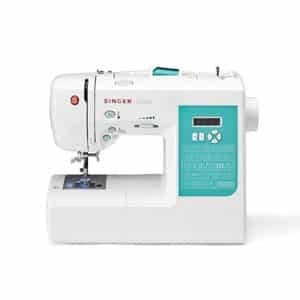 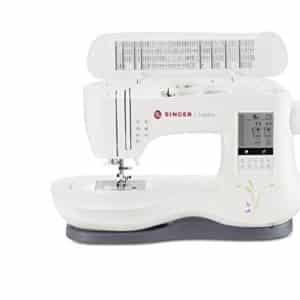 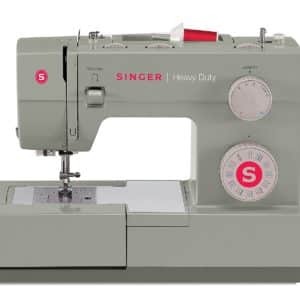 This wonderful modern serger gives you the necessary features in a compact machine to make beginner denim, knit and hemmed projects. 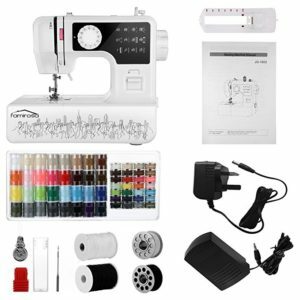 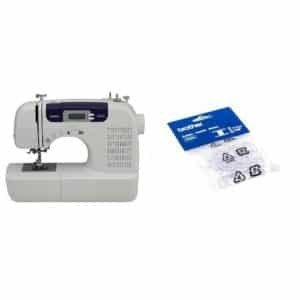 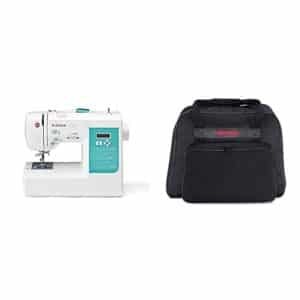 This Janome serger overlock ensures that your projects are conquered with power, precision and confidence. 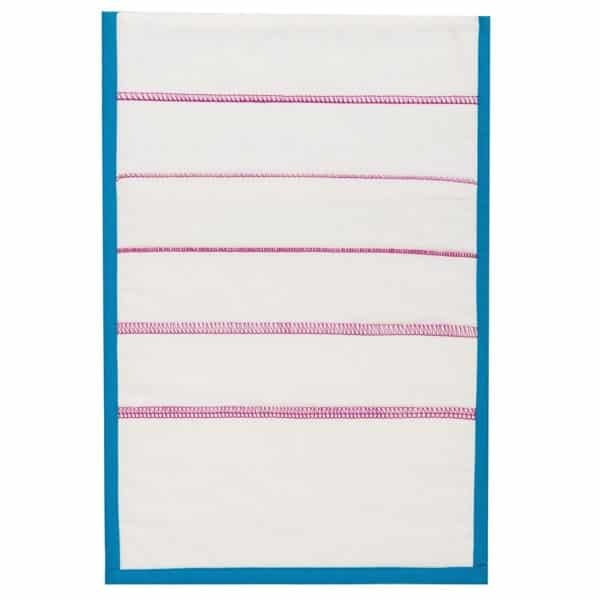 The 3 and 4 thread overlock stitch finishes seam allowances nicely on woven or knit fabrics. 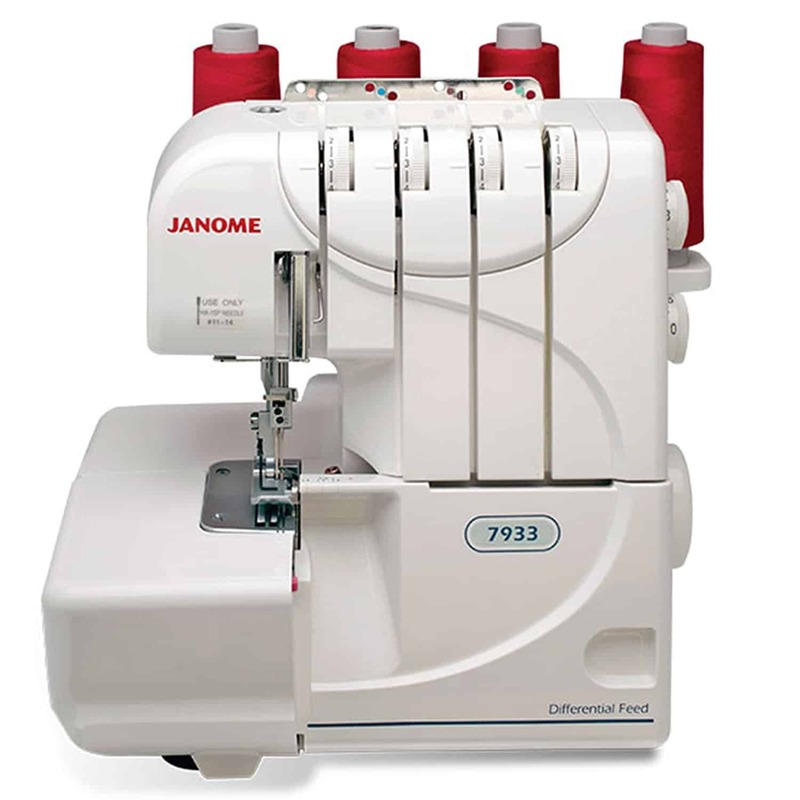 The built-in elasticity within the overlock stitches help garments fit naturally and comfortably. 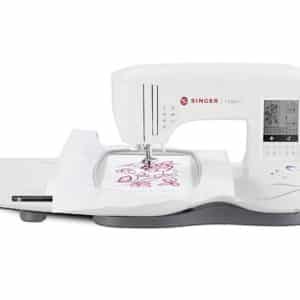 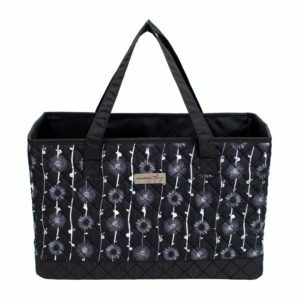 The easily retractable upper knife allows you to serge your without cutting your fabrics. 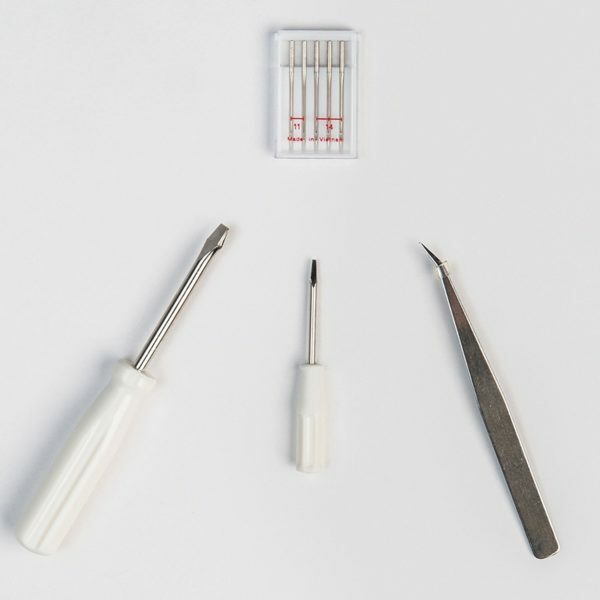 The easily retractable upper knife makes threading safer and easier. 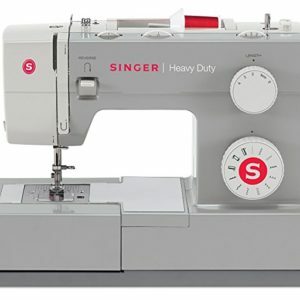 Change the length and width settings for a unique rolled hem look.Perfect for embellishing clothing and home decor projects! 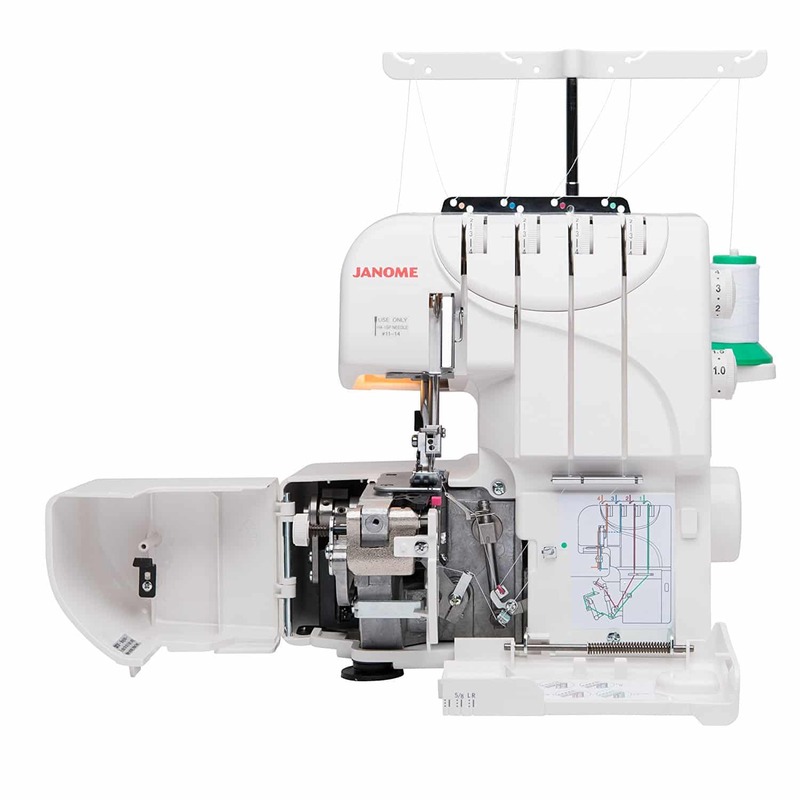 To thread this Janome serger, follow the color-coded diagram that is printed right on the machine. 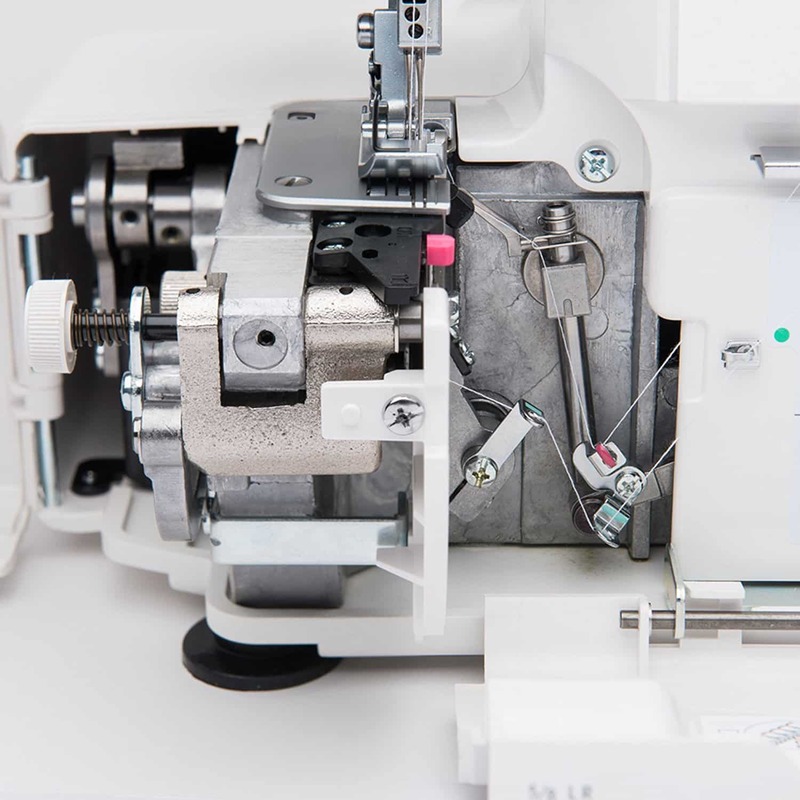 No guesswork needed! 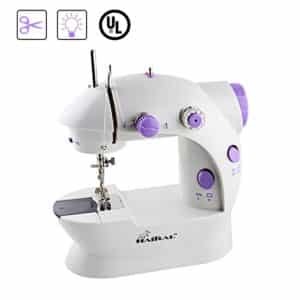 The 3 and 4 thread stitch options allow you to choose the right setting for your fabric and project. 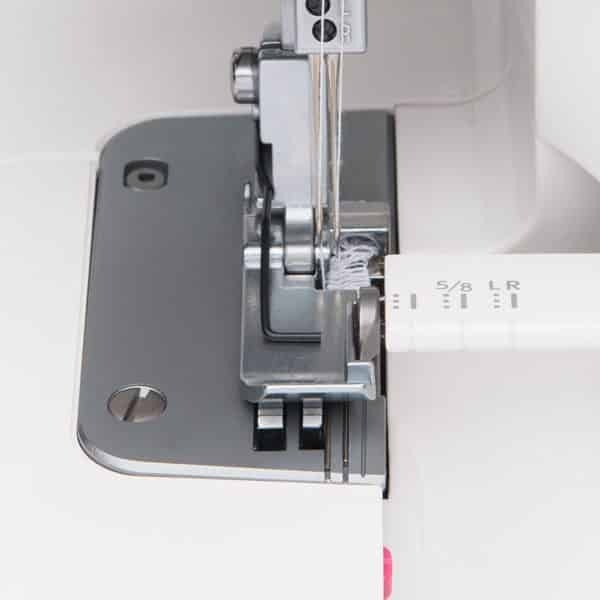 The built-in elasticity within the overlock stitches help garments fit naturally and comfortably. 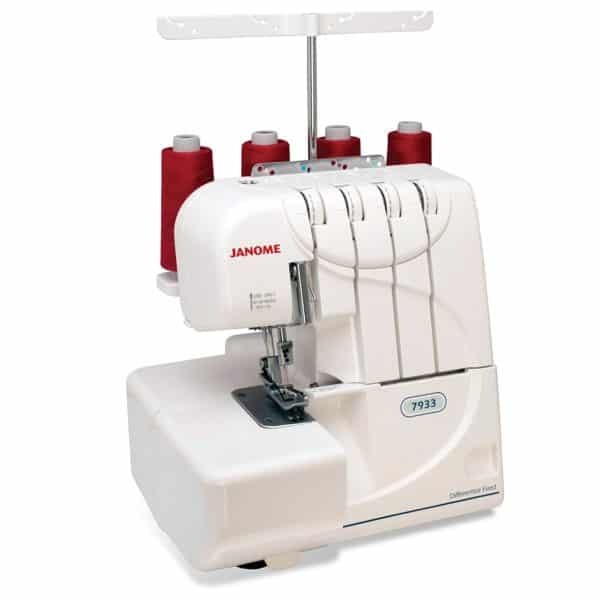 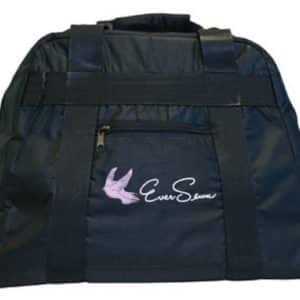 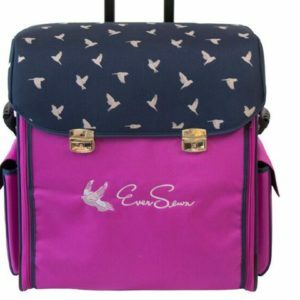 The differential feed eliminates stretching and puckering on all fabric types. 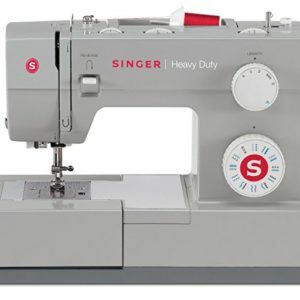 Turn the dial up if you are using fabric that stretches or puckers. 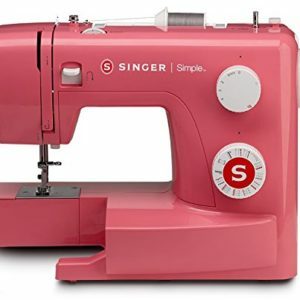 Turn the dial down to keep your fabric firm as it moves underneath the needle to prevent any unwanted puckers. The left side of the serger opens for easy viewing while threading. 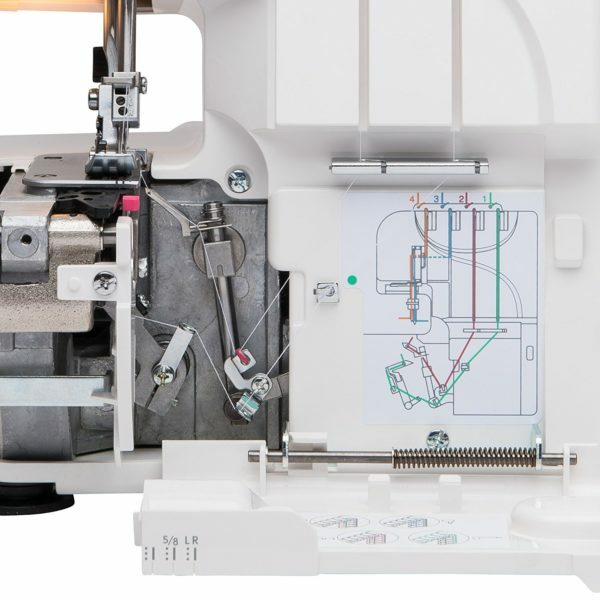 The lower looper pretension setting slider allows for easy threading in seconds.